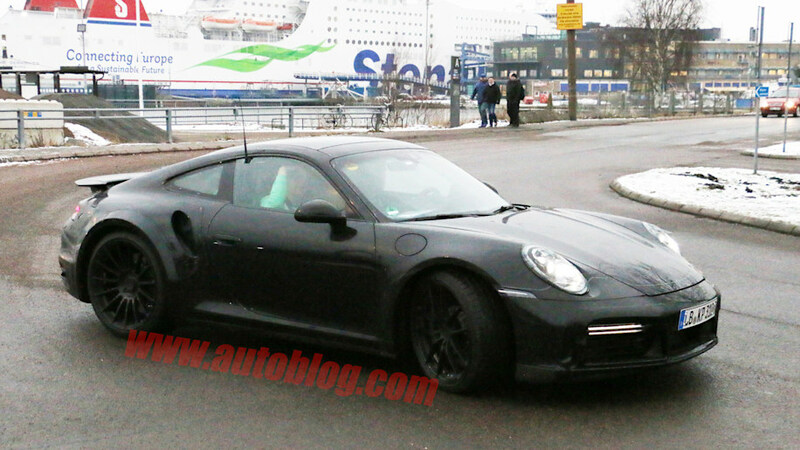 The 992 does NOT look like an RS. Not even close. I'm talking about the dimensions/shape. 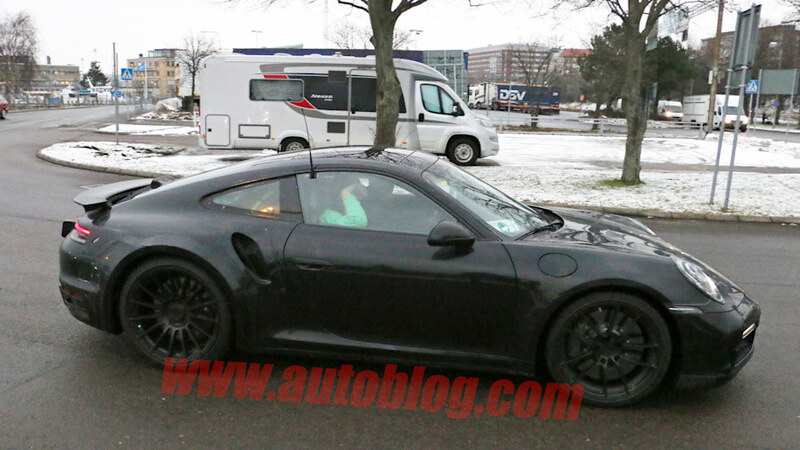 Can't think of another 991 which has fender flares that wide in the front, only one who does is the RS. Granted it's a separate piece and the fender has vents *hence the sans vents comment) I think it comes close to the amount it widens the front. Same for the rear (again without vents) it looks like the same width as the RS/Turbo, except that the top is of the shoulders are round (T/RS are flattened out). Like I said time will tel but I like what I'm seeing. You really think digital gauges will be more reliable and cheaper to upkeep? The analogue gauges in our 991’s will probably work for the life of the car. The digital displays firstly will be the FIRST things to date on the new cars. A genius maneuver to force people to upgrade on otherwise modern looking and timeless cars. With the way tech updates, those screens will be like looking at an Atari game in 5-10 years. Not to mention, I already find the pixelation on the new Panny tachs too much. And the frame rate is already more laggy than an analogue cluster or button press. Imagine once warranty is up and the latest and greatest is out. And in 20 years (not long in 911 land), if/once those big tach displays go out, it’ll be a huge cost. I personally can’t understand the concept of a digital tach that’s meant to mimic a real tach. It doesn’t look as crisp, classy and high def as the real thing, and it isn’t as immediate in its movement. And not as dependable. Tech for the sake of tech (gimmicky), imo. The half lit bars in my fan speed display agree as well. Big time agreed. Personally, I actually like the previous Panamera interior more than the new. It’s just more tactile, warm and inviting to me, I like when you can literally touch the engineering and detail that goes into a car. Every material and click tells its own story, and that goes a long way, especially sensory. But the Panny can pull off the tech and shiny stuff at least a lot more. A 911? Imo not in its character. Otherwise, I like the new Panny much better than the old about everywhere else (N/A V8’s notwithstanding ). absolutely! Just look at Phones. A year old phone feels old now. Last year 4K OLED TV's were the end all. Now its, 8K QLED. Digital technology becomes obsolete way faster than mechanical engineering. I wish my car had all analog gauges.... the one on the right is neat - or was like 10 years ago. Tech is perpetually accelerating. I bet the digital speedo on the #1 cars will outlast the turbos on the #2 car I bet 100 bucks. 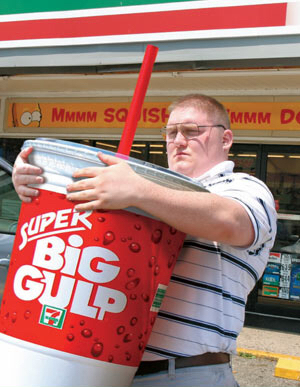 Don't say interior too loud... it'll give STG the uncontrollable urge post the picture of that "individual" caring that giant slurpy again! Exactly. Staring at an LCD display that launched on a 2019 car will look and work like a 3 year old iPhone in the year 2022. That's premature aging. In fact, perfect example: My cars interior looks identical to a 2018 911, minus the steering wheel. The only thing that looks dated at all on my entire car, is the PCM screen. The MFD you mentioned is indeed cool and functional. And I remember in 2014 when I got my Macan, it looked so sharp and crisp. Now (same MFD in the 911), it's looking kind of pixelated compared to what my eyes have been acclimated to. My interior would literally look less dated with no PCM screen at all. As for the width of the 992 (being compared to the current widebody hips), it makes sense that the C2 will be as wide as the current widebody. When the 991 launched, I remember seeing a side by side with a 997 Turbo, and the base 991 had/has wider hips. I bought a low-miles 12YO 996 X50 Turbo in 2013. I searched for a few months because I had a definite list of things I wanted and didn't want. Among the deal killers for me was NAV screen. Back in 2002 they ran off of discs, which were of course not available nor had ever been updated. It literally caused me to walk away from one otherwise perfect Turbo. Fortunately, most of them I looked at had skipped that dubious option. Who knows what the "nav screen" of today will be in 10 years? I'm more interested in how it drives, most people won't care if the gauge cluster is analogue or digital. Its not a comparo between a Hyundai and a Kia. Agreed, but there are none available to drive yet, so we have to b1tch about the gauges instead. 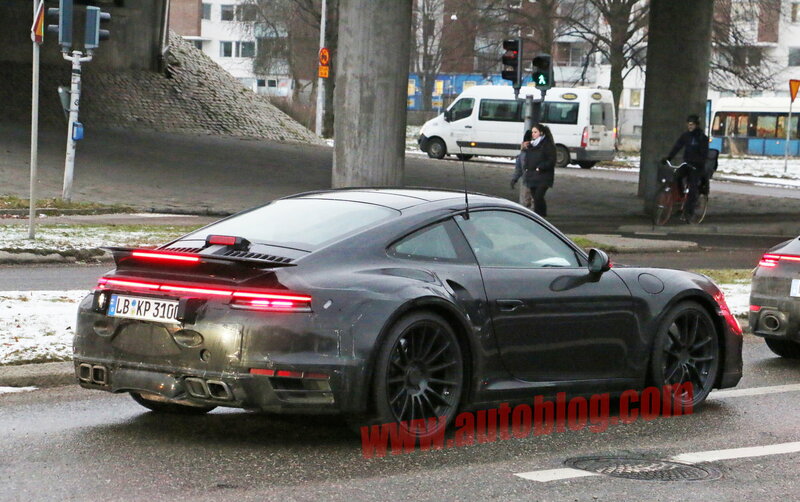 Porsche 992 Turbo Spy pics out.....from a few hours ago: Check out those fender flares! LOL. I’m sure most will disagree, but those fenders look RIDICULOUS. 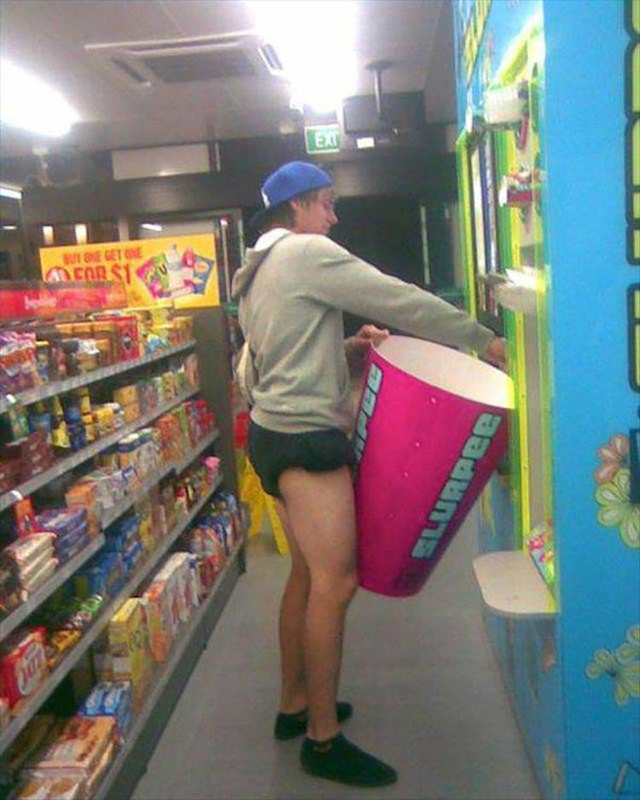 Too much, imo. 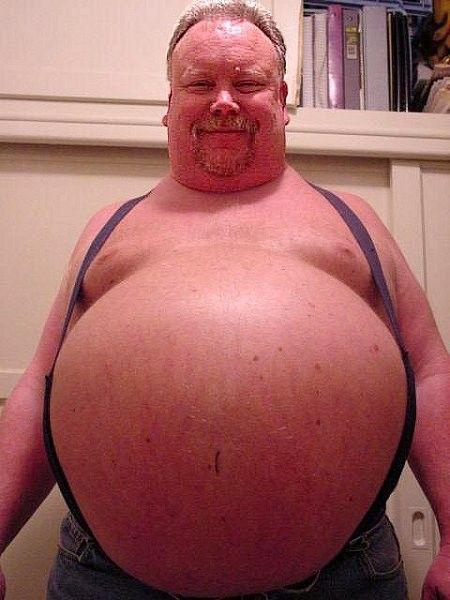 They look pasted on so these pics may just be a trial balloon. They do look ginormous from some angles. Those flares are like tape over the tail-light quarters...just disguise. 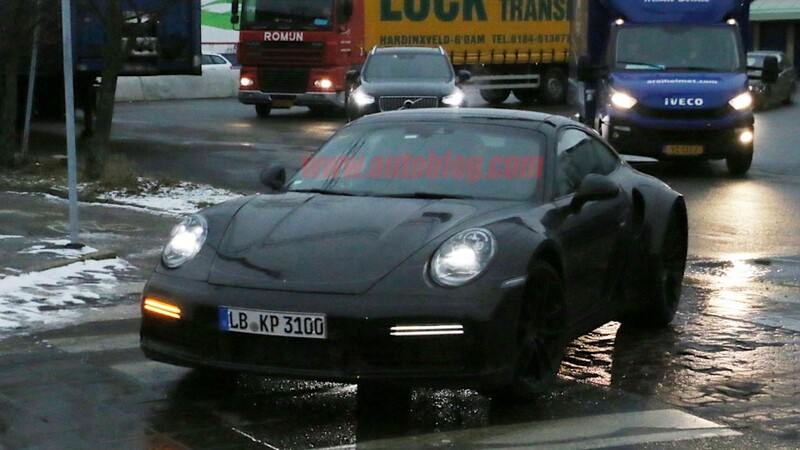 That is exactly what i've been talking about, the 992 Carrera will be much wider than the 991 gen. Which made me wonder how wide they's go with the Turbo 992... guess I've got my answer lol. 1 this is definitely a very rudimentary fender flare add-on, the real thing will look much better and probably not as wide. 2 This has the C4/S rear light bar... so either they will be adding a side intake to the C4S or this is a 4S with a vent to confuse us... or the new Turbo will have a light bar? Regardless, I'm very excited about the 930 direction 992 styling is going in! I'm sure the real thing will look spectacular! Great find, thanks for posting.